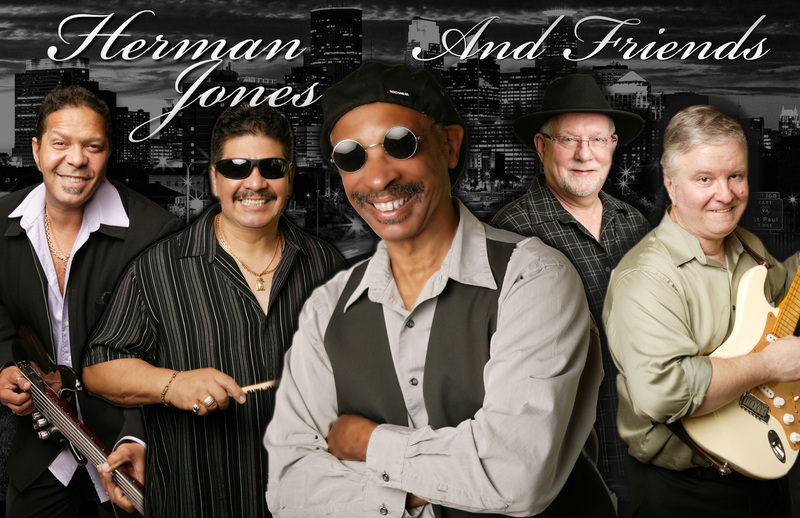 HERMAN JONES MY FUNK BROTHER & FRIENDS are here to entertain you. 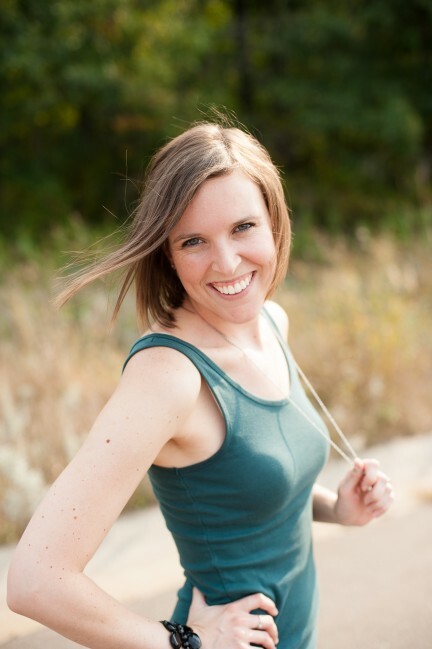 Our goal is to make you feel good. Forget about your troubles and… make you wanna dance!. 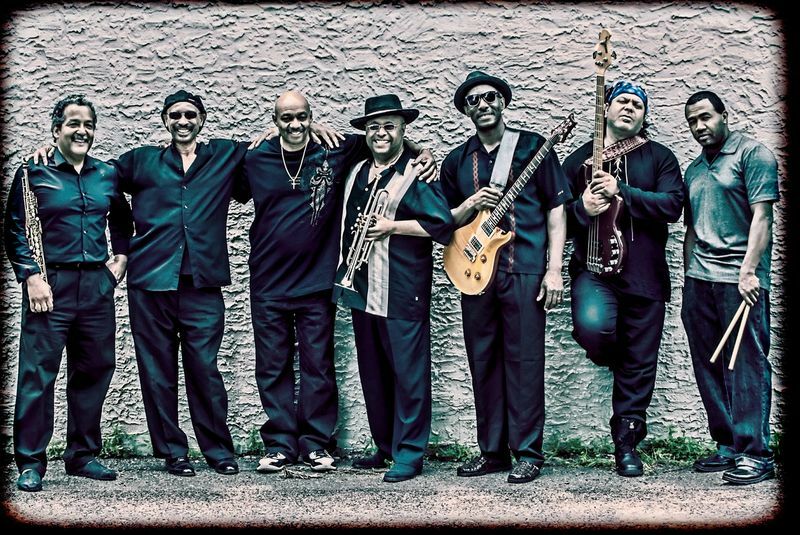 Herman Jones My Funk Brother brings back the great sounds of the 70’s and 80’s bands with funk, R&B, and blues. 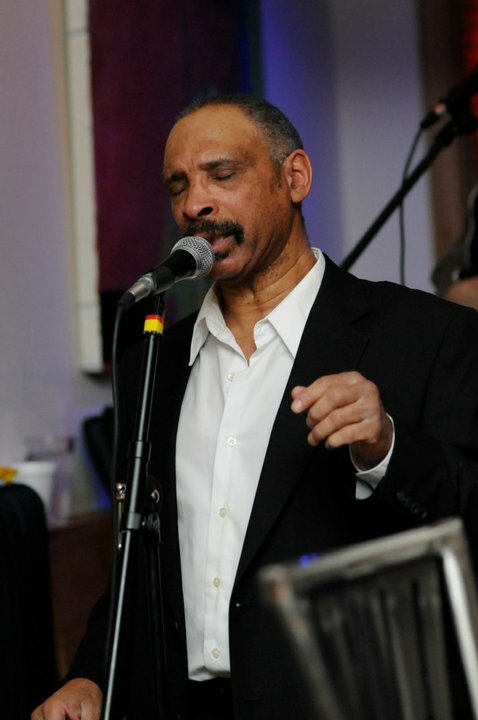 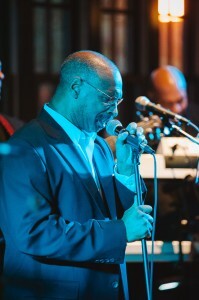 Herman Jones is a professional musician and singer with experience spanning decades. Herman has performed with:The Xciters, Crystal Haze and Zulu The Amazers. 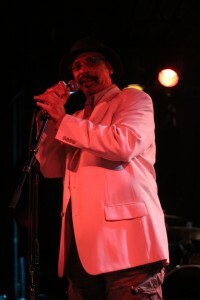 During the late 60’s, 70’s and 80’s, as a drummer for The Xciters, Herman Jones opened for: Al Green, The Impressions, Erma Franklin, Joe Tex, Leon Haywood and the list goes on… Herman Jones My Funk Brother & Friends is available for Weddings, Private Parties, Corporate Events, Festivals, Conventions, Birthday Parties, Anniversaries, Surprise Parties, Charitable Events…Contact Us and complete the information request form to book your event. 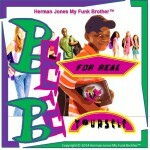 Get Herman Jones My Funk Brother Singles Now!